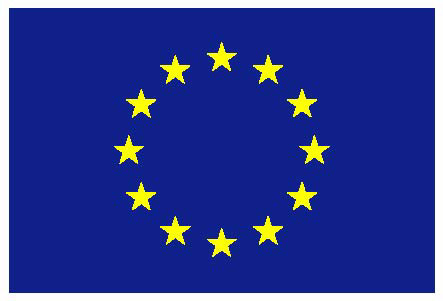 The ARCHES project brings together leading scientists and the Consortium federates institutes from different European countries (France, Britain, Germany and Spain) with complementary skills and fields of expertise. 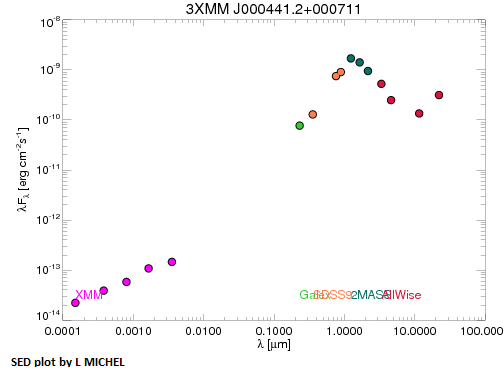 ARCHES will focus on the 3XMM (DR4) catalogue data from the XMM-Newton mission. New tools will be developed for cross-correlation with extensive archival resources, producing well-characterised multi-wavelength data in the form of spectral energy distributions for large sets of objects. These enhanced resources will significantly broaden the effective exploitation of the data by the scientific community in the exploration of a wide range of forefront astrophysical questions.